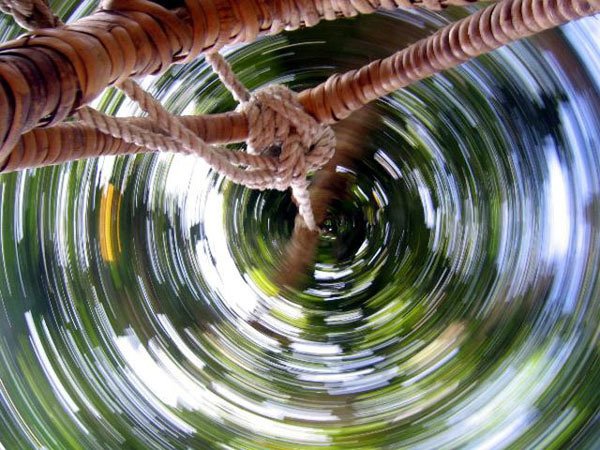 When the power of words fails, photos do the story-telling. As a photo enthusiast, I strive to capture the moment and see the beauty in all things whether it’s in a dump site, a colorful festival, or an ordinary Thursday morning. I never took photography seriously until the family camera was entrusted to me years ago. It was the Power Shot A95—my first digital camera. I learned the basics by experimenting and trying to take artsy photos. This is the artsiest photo I've ever taken with my point-and-shoot. Super proud! Somehow, I became the designated family and class photographer. From birthday parties, outings, and even to the most random of mornings, I’d be there to capture the moment. I upgraded to an SLR years after—the 350D, which I still use. As a photographer for our school newspaper back then, this was always on hand to capture history in the making. Not only did photos help the readers, it also did its own story-telling when words weren’t enough. 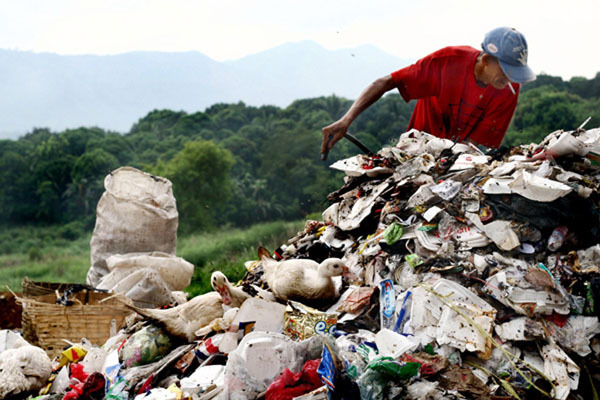 I ended up in a garbage dump on my birthday covering a story about our school's supposed illegal waste disposal. Now as a travel blogger, plain texts aren't enough to share the world's awesomeness. Photos play a huge role! Recently, the Department of Tourism even used one of my photos to help market the Philippines to the world! 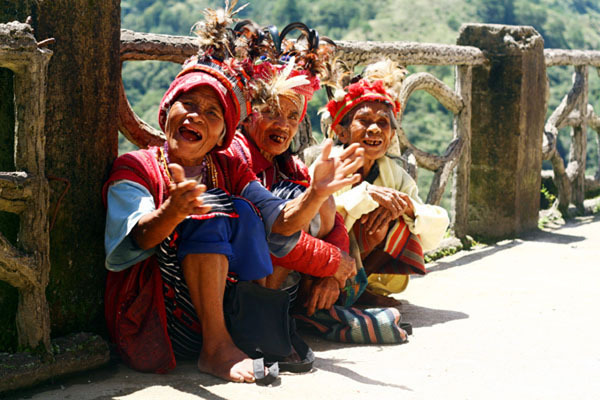 Tour GuidesThis made it to the DOT's "It's More Fun in the Philippines" campaign! Through the years, capturing moments and seeing the beauty in all things let my photos do the talking… and more. This is my Canon story. What’s yours? MANILA, Philippines — I think I just discovered my new favorite mall in town! I've been hearing good things about it from family and friends but I never got to visit it until a few days ago. 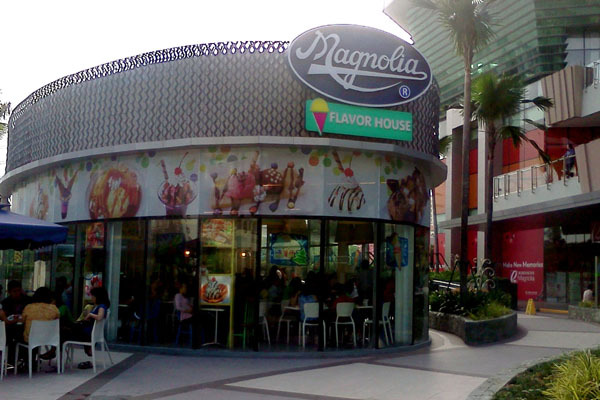 In fact, I used to think that it was a small ice-cream themed mall just because of its name: Robinson's Magnolia. 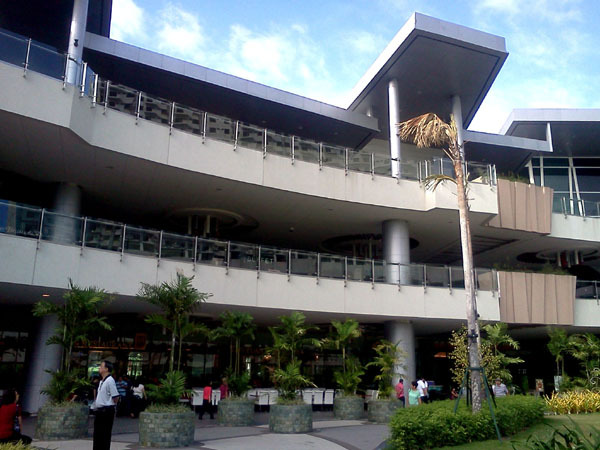 The Robinson's Magnolia mall is my new favorite mall in town! It's steps away from the Gilmore LRT Station and across St. Paul's in New Manila. 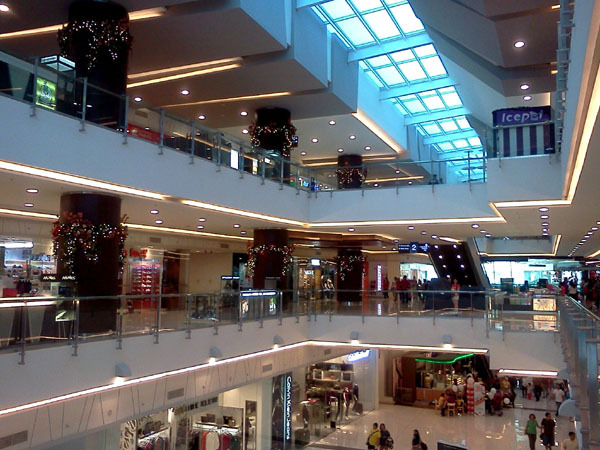 I'm not a fan of Robinson's malls—especially Galleria, even if we used to hang out there a lot in High School. But this Magnolia branch is a pleasant surprise. 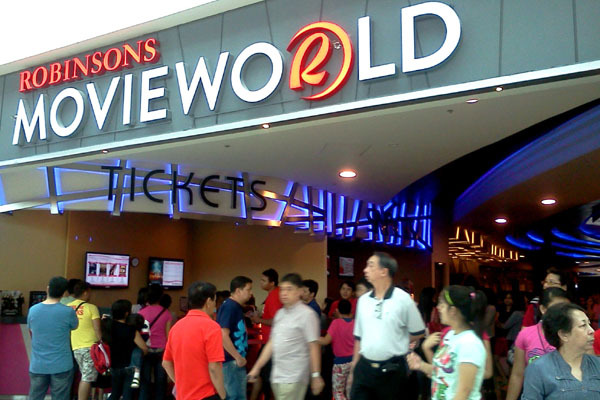 To me, the vibe of it is like a fusion of sorts between MOA, Shang, Eastwood mall, and Trinoma. 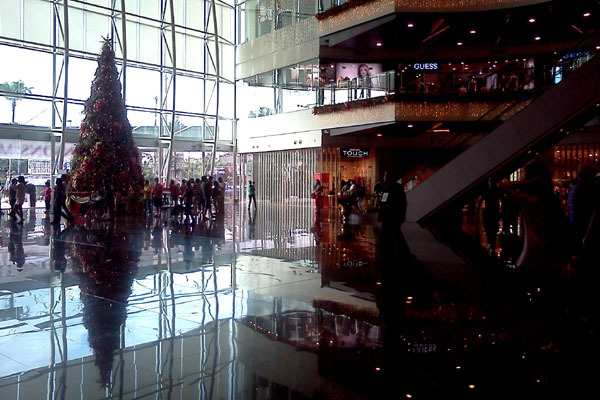 Panoramic view of the main lobby and entrance. 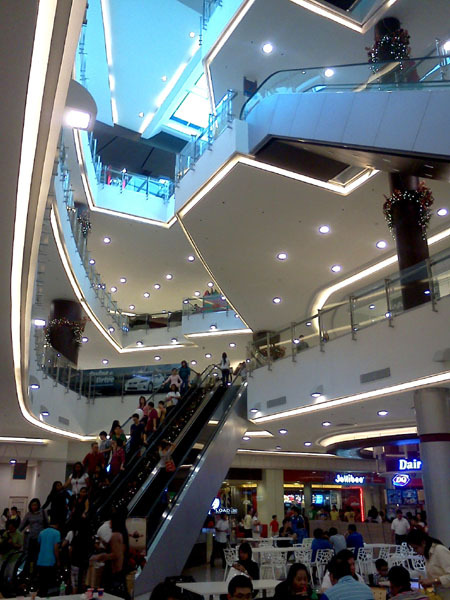 I like it because it's spacious but it's not as huge or confusing as other malls (even its parking area!). It's fairly near our house, too, and the getting off at the Gilmore LRT station leads you right to it. There's also a nice selection of stores and I feel that I can actually buy stuff there. For petty but equally important reasons, it's actually a place where I won't mind taking a date to...or being taken out to—whichever comes first. Hehe. And believe me, it's heaven for those who are in to chinitos. I should try having dessert here next time just to complete the "Magnolia" experience. There's a Chinese restaurant in this area called Tao Yuan that serves the best Hainanese Chicken in town! The walkways are extra spacious! The movie area. Super cold! Looking up from the food court. 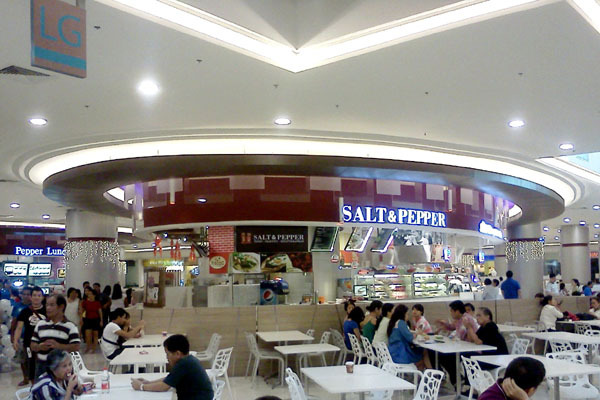 This food court layout reminds me of those in Bangkok! 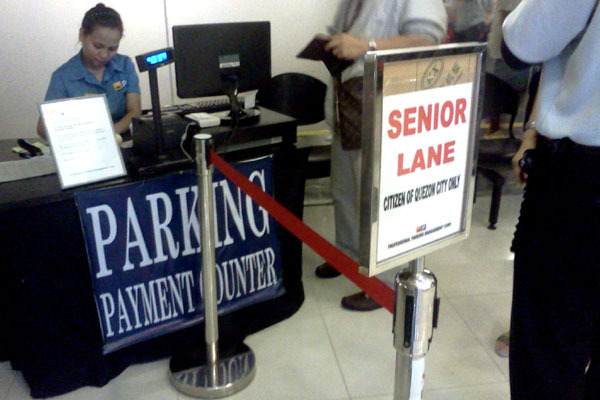 My parents' favorite: Free whole-day parking for QC senior citizens! I realized that there was still a bottle of sake left sitting around. Might as well finish it, I thought. Since I don't like drinking alcohol straight-up, I thought that Yakult would be a nice, "healthy", and easy mix. If you're a fan of Yakult (and alcohol), you've got to try this! It's like Yakult with an attitude. Yakult kinda masks the taste of sake but leaves you all warm and fuzzy after a few sips. It was the perfect drink to usher in the new year! There's still half a bottle of sake left! Any suggestions on what to mix with it next? 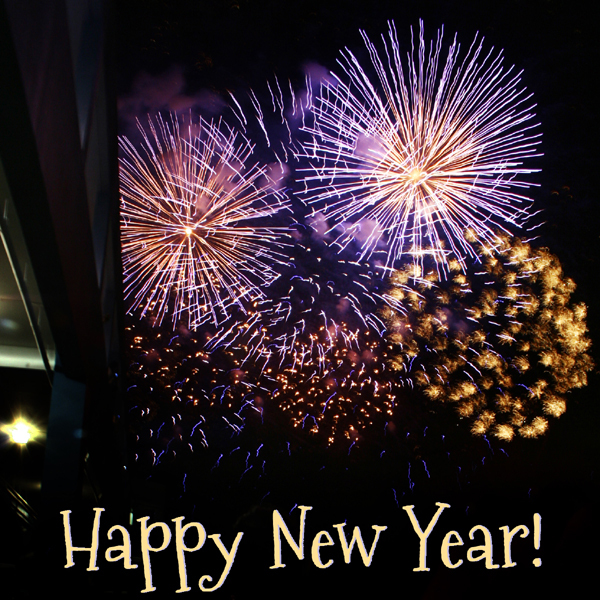 How did you guys celebrate the new year?